Can you believe that 2012 is almost upon us? This year has flown by for me, as I'm sure that it has for you, too. I find that today is a great time for reflecting on the past year and how far we've all come. I love making a list of all of the things that I've accomplished this year. 1. I finished my debut novel and signed with a fabulous agent and went out on submission with it (still waiting to hear back from some publishers). 2. The traffic for Domestic Divas more than doubled this year! Thank you to my wonderful readers. Just last night, I wanted to look at swordfish recipes for dinner. So I typed into google search: "Swordfish Recipe." Lo and behold, my own recipe for Blackened Swordfish with Tarragon Yogurt Sauce came up on the first page of results! That's amazing! I made it for dinner and it was delicious. 3. 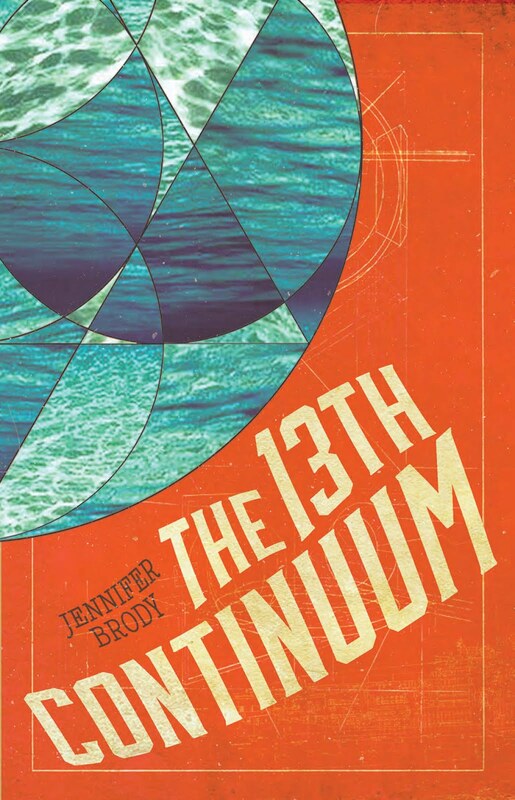 I launched a new website and blog for my writing (www.jenniferdawnbrody.com). 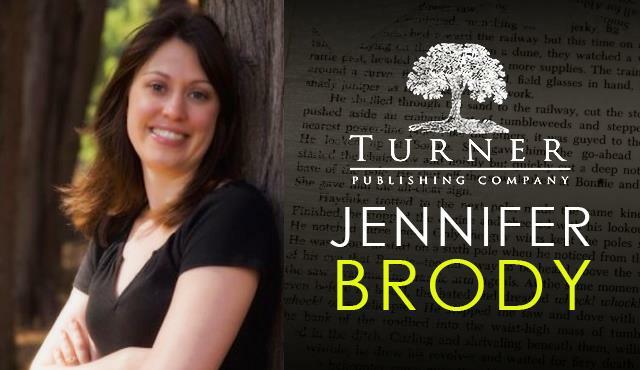 You can also follow me on Twitter @jennifer_brody. 4. I conceived and began writing my new novel (YA science-fiction). Not to mention, all of the cooking and great recipes that have filled my year. I'm a better cook now than I was at the start of the year. I also always think about health and fitness and love and the Adorable Monster and my husband and family and give thanks for all of it. To write and write and write and write and then write some more! I want to finish my new book and follow whatever path it may lead me down. I also want to continue on my journey to eat beautiful, fresh, healthy foods and exercise. If you feel inclined, share what your resolution is in the comments section. I'd love to hear how everybody is planning to rock out 2012! I also thought I'd share a list of my ten favorite recipes from 2011. There were so many great ones to choose from, but here they are in no particular order. Did anybody get a Sous Vide Supreme for the holidays? Judging from my blog traffic, I'm guessing that you did! I've written about mine at length and love the way it renders meat exceptionally tender and moist. It's especially great for lean cuts that might otherwise dry out with conventional cooking. I'll be positing a fabulous recipe that I made for Sous Vide Bison Steaks in the coming weeks. The other day, I made a Smoked Paprika Cauliflower Puree to go with my recipe for Sous Vide Pork Chops with Apple-Ginger Relish. The puree was light and flavorful. It paired perfectly with the sweetness of the apple-ginger relish and earthiness of the pork chops. So I decided that it was worthy of sharing here today. The puree would work beautifully as a side dish to almost any meal. It's lighter than mashed potatoes, but provides similar satisfaction. If you don't have a Sous Vide Supreme, then the pork chops can be prepared conventionally, too. Just rub them with herbs, olive oil, salt, and pepper. Then, fry them up in a pan. Either way, it will be delicious. Place the cauliflower, potato, and chicken broth in a pot and bring to a boil. Reduce the heat to a simmer and cover. Cook for about 20 minutes, or until the vegetables are tender. Puree the cauliflower and potato with the paprika, olive oil, and the chicken broth. Begin by adding about 2 cups of the broth and then add more to desired consistency. Thanks to all my divalicious readers for their support this year! We more than doubled our traffic this year! That's thanks to all of you. I can't tell you how much it warms my heart every time I hear from a reader who has tried a recipe or enjoyed one of my posts. 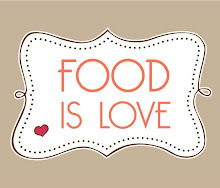 Wishing you a happy holiday season filled with great food, wine, and love! Now let's all rock out 2012! Only one week left until Christmas. This year has flown by. I feel like I blinked and it was December. While it's tempting to work my way through the end of the year with all the projects clamoring for my attention, it's worthwhile to take a few days off to reflect on the year. And prepare for 2012, which should be a great year. Just to let you in on my state of mind, I've been listening to "A Long December" by the Counting Crows quite a lot. It especially rings true to me because he talks about living in the canyon (where I live) and how it's getting cold in California. And how he hasn't seen the ocean in a long time. My hubby and I are off to Floyd, Virginia on Wednesday for a week. While I wish the Adorable Monster could come with us, he's off to Mutt Maniacs. I'm sure he'll have a blast. Over the holiday, we'll be seeing a lot of movies (Girl with the Dragon Tattoo and War Horse), cooking up a storm, drinking tons of delicious vino, petting various animals (including, but not limited to dogs, cats, and horses), and enjoying the quiet of the countryside. But before I fly the proverbial coop, here's a great winter recipe for Spicy Peanut Kale. It was inspired by one of my favorite side dishes at M Cafe on Melrose. We all know that kale is a superfood—and I always try to sneak it into any dish that I can. But kale, like most greens, can be a bit on the bland side if it's not prepared properly. Well, folks, this recipe is anything but bland. The kale is quickly blanched and then tossed with a spicy peanut sauce made from soy sauce, fresh lemon juice, peanut butter, fresh ginger and garlic, and chili flakes (red pepper). This dish is also great, if not better, leftover the next day. Bring a pot of lightly salted water to a boil. To blanche the kale, quickly cook it in the water for about two minutes, or until tender. Once it's cooked, plunge the kale into cold water to shock it (this will preserve the color). Squeeze out the excess water and set aside. To make the spicy peanut sauce, place the peanut butter, tamari or soy sauce, lemon juice, chili flakes, garlic, and ginger into a mini food processor. Process until blended together. It should be creamy and not too thick (a little water may be added if needed to thin it out). This step may also be done by hand (just mince the garlic and ginger first and then whisk the mixture together). Toss the kale with the spicy peanut sauce. Enjoy!